Science, very often, involves serendipity. 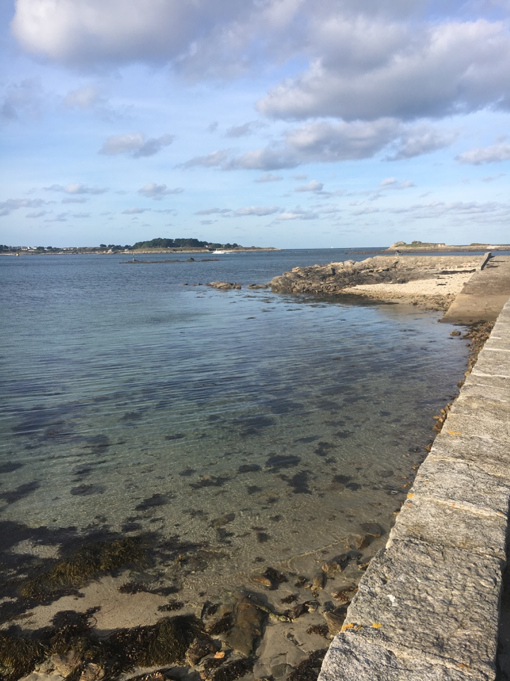 During the 2017 Jacques Monod conference on “Open questions in disease ecology and evolution” at the Station biologique de Roscoff, Sarah Reece (my PhD supervisor) conceived the idea for the paper “The evolutionary ecology of circadian rhythms in infection”. We had just heard Curt Lively give a talk on New Zealand freshwater snails and their parasitic trematodes. 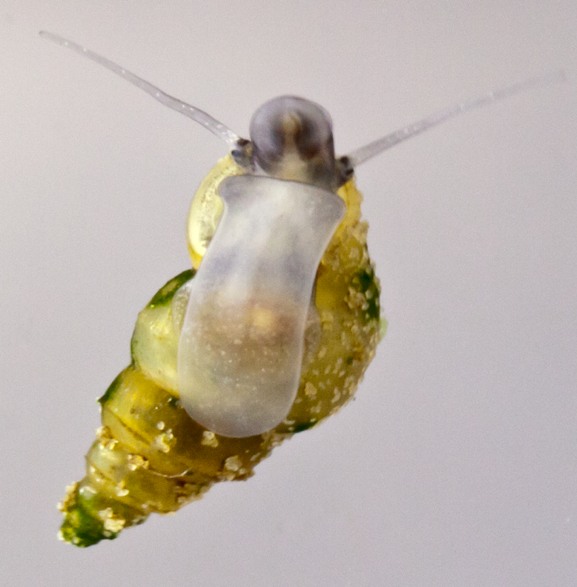 Curt mentioned that infected snails alter the time of day they forage, which in turn, makes them more vulnerable to encountering water fowl predators – the parasite’s next host. Anterior view of Potamopyrgus antipodarum. Photo credit to Bart Zijlstra. This made us wonder: is it possible that parasites can manipulate host circadian clocks to their advantage? Circadian clocks are ubiquitous in nature and can be found in nearly all eukaryotic cells. They are the pacemaker of most biological processes and so, altering the host clock could provide a streamlined way for parasites to alter the timing of diverse host behaviours and physiologies. With this thought fresh on our minds, the session finished and we went to grab a coffee intent on quizzing Curt. With a view like this (plus ample coffee) scientific inspiration is bound to happen. Caffeinated, Sarah and I located Curt on the beach whilst he was chatting to Marlene Zuk. While discussing the idea that circadian rhythms might factor into the manipulation of hosts by parasites, we realised that one of the projects in Marlene’s lab might illustrate the other side of the same coin. 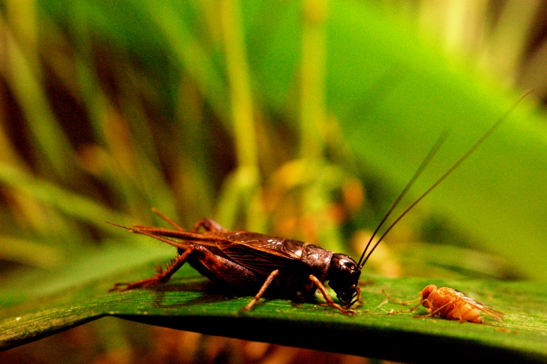 That is, male crickets in Hawaii appear to be altering the time of day they call to advertise to mates as a way to evade a deadly parasitoid fly. Can hosts evade infection by using their clock to orchestrate temporal changes in the suite of behaviours involved in attracting mates? Teleogryllus oceanicus and Ormia ochracea square off. Photo credit to Norman Lee. The concept for the paper - that hosts adopt defensive rhythms while parasites wield offensive rhythms - came together over further discussion during dinner and drinks that evening. 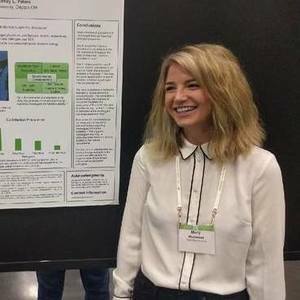 We realised that we were exploring ideas analogous to how Charissa de Bekker suspects parasitic fungi turn their ant hosts into zombies. As our paper came together, we realised that both evolutionary ecology and parasitology have overlooked chronobiology to their detriment. 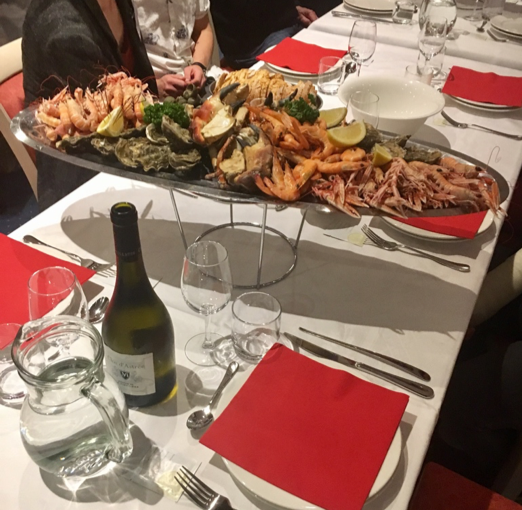 The food in Roscoff wasn’t anything to complain about. What we found strongly suggests that circadian rhythms play a crucial role in how hosts and parasites interact. Many of these parasites cause diseases that are of public concern, while others promise to illuminate some of the most mysterious questions lingering in parasitology (you can read all about these fascinating systems in our paper here). 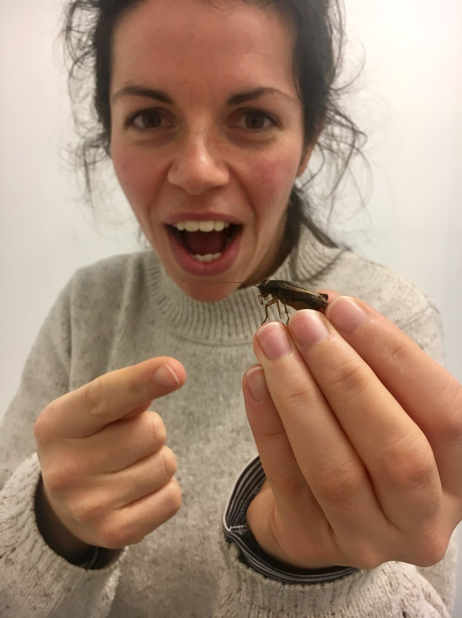 On our part, we’ve now established colonies of crickets and snails in our lab and have experiments on the horizon to test some of the ideas we propose. Reece lab postdoc Kim Prior getting excited over our upcoming cricket work.